Just an email to say thank you for a really inspirational and well organized day. 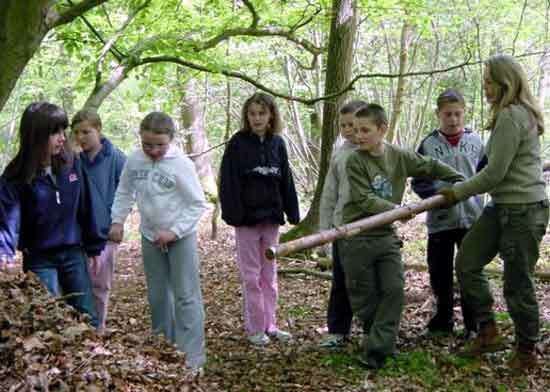 The young people really enjoyed working together out in the natural environment, and seemed to enjoy getting back to nature, and finding out more about themselves. Even those who normally have more challenging behavior seemed totally engrossed with the activities provided. It is a fun alternative educational day, one which the young people seem to gain a great deal from. Some of the young lads have organized a camping trip as a response to the activities – a positive change from hanging out in the streets or under age drinking – really fantastic! Hi Hannah, Many thanks for running our bushcraft morning.&n ..